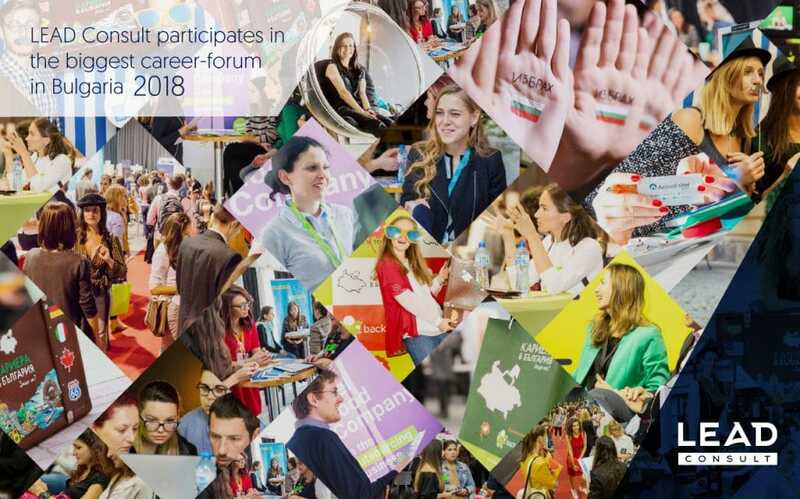 Sofia, Bulgaria, September 2018 – For a second year in row LEAD Consult, a recognized software development and service provider, took part in the biggest annual career-forum in Bulgaria “Careers in Bulgaria, why not?“. The forum, which took place at Inter Expo Center Sofia, was held under the patronage of the President of the Republic of Bulgaria Rumen Radev for the sixth time and aims to connect some of the largest and most sought-after Bulgarian employers with educated and qualified Bulgarians abroad. The exhibition gathered over 100 companies and 1500 candidates with professional and educational experience. “About 30% of the candidates come from major European capitals, about 65% of visitors have already returned to Bulgaria and are looking for realization at home,” said the event organizer Mariana Kumanova. While companies offer a very wide range of positions, candidates indicate that they are primarily interested in management and consultancy positions. As an IT consultancy leader in the ETRM market in Europe, LEAD Consult enjoyed a wide interest from various candidates for the vacancies the company is currently offering. 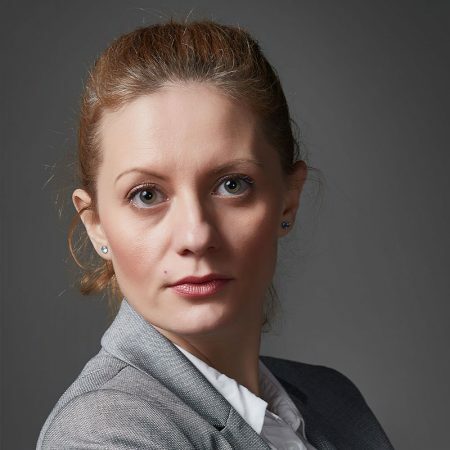 “By being committed to growth and working closely with more than five European countries, we are always on the look for talented professionals”, Nevena Tsonkova, Head of Human Resources noted. The company is actively looking for Business Consultants, .Net and Java Developers, as well as ETL/DWH Specialists, who would be given the opportunity to build their own professional path, participate in over 16 international projects distributed across 6 countries and work directly with end-users, traders, project managers and financial specialists. LEAD Consult’s main operations are related to the ETRM services, financial, energy and IT consulting, data integration and software development for banks, financial institutions and telecommunication providers. The company strives to be recognized throughout Europe by expanding its’ presence in the region and providing world-class software implementation and technical support services and has solidified its position as a strong player in the European market through the years. For more information about the most current job offerings at LEAD Consult, please follow this link.